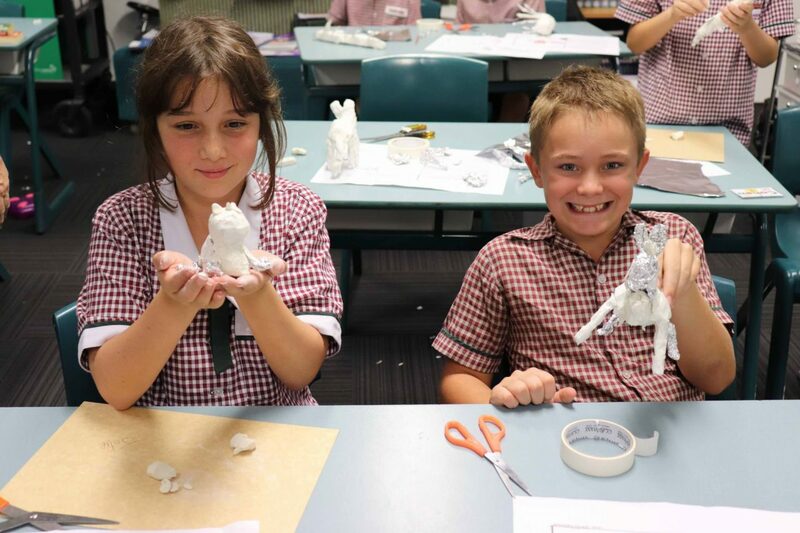 Home > News > Library News > Year 5 Creative Creatures! 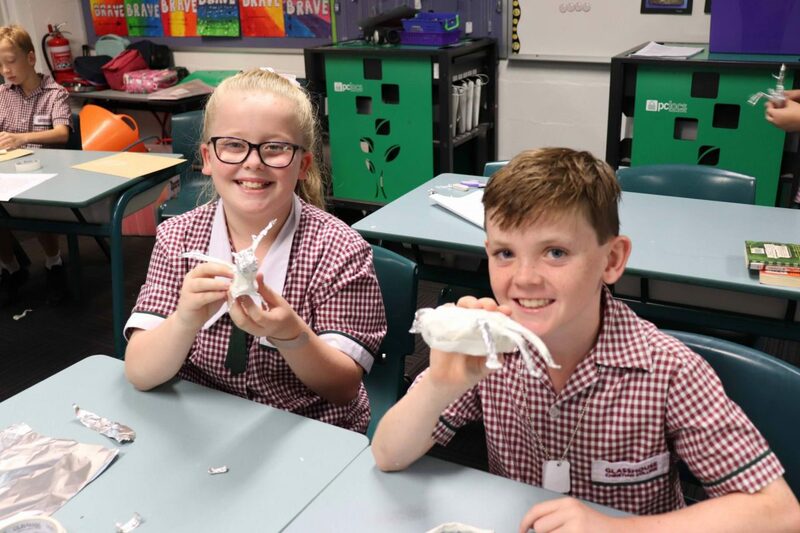 On Tuesday, Year 5 were blessed to spend the day with Mrs Evans, who helped us to create our own creatures using sculpture. 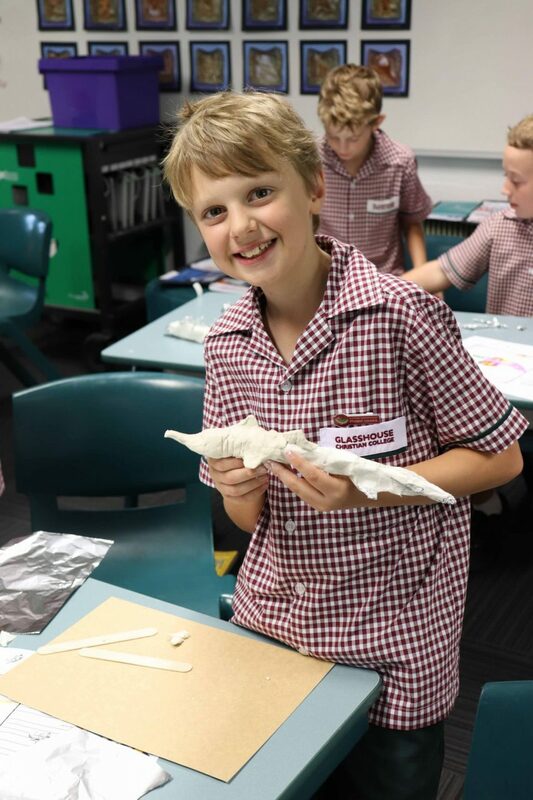 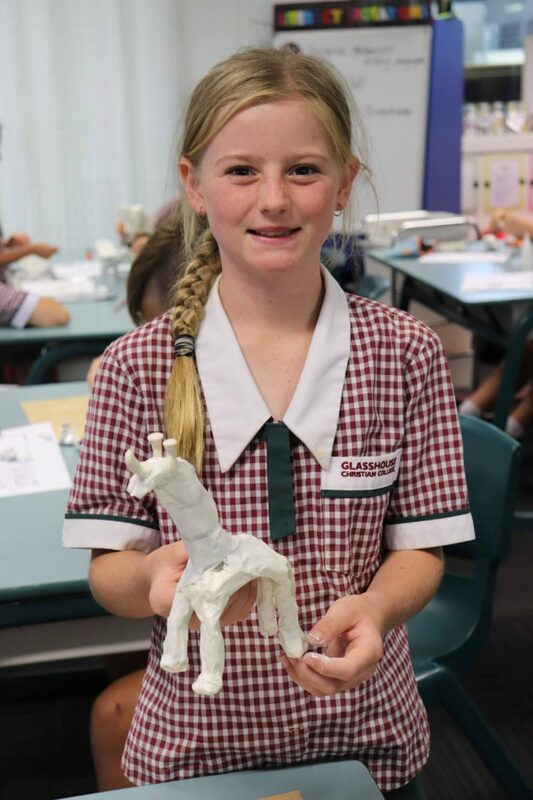 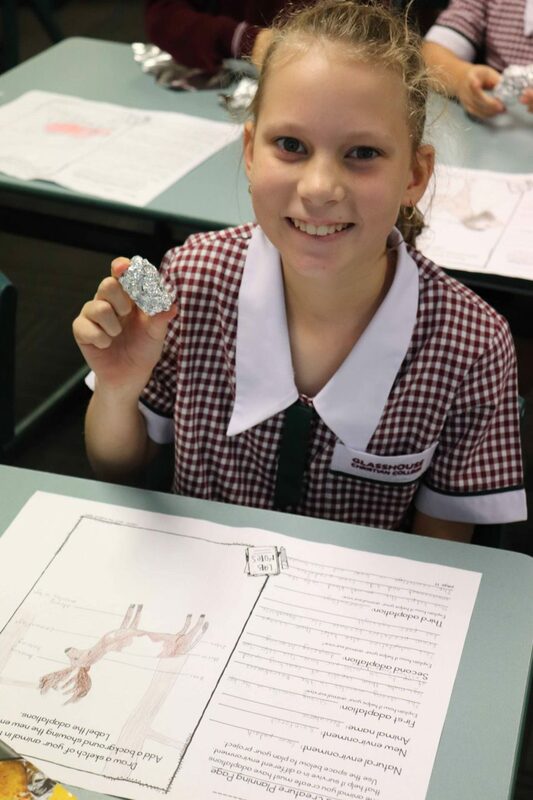 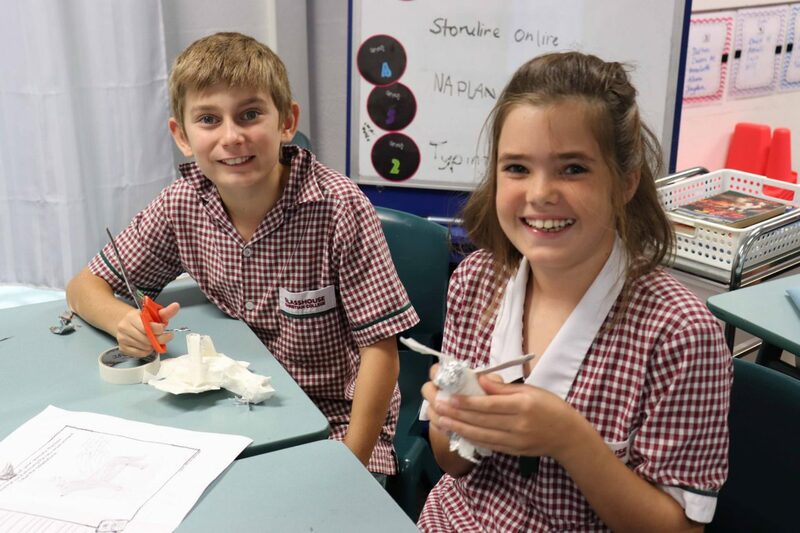 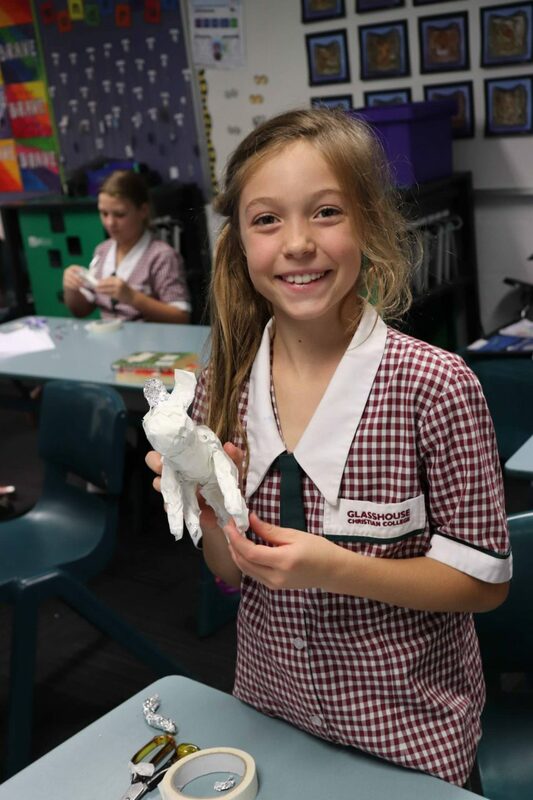 During Term 1 we have been studying animals and the amazing features that they have to help them to survive in the environment that they live in. 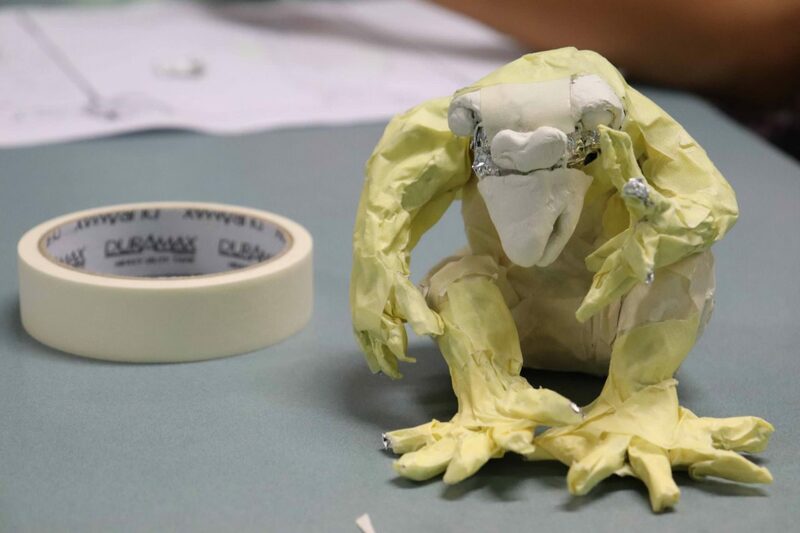 Using this knowledge, we have designed our own creatures with special adaptations to help them to survive. 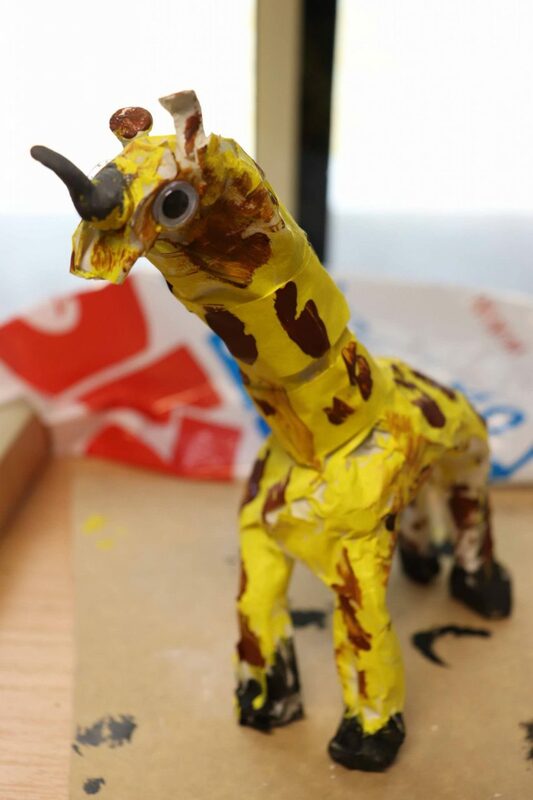 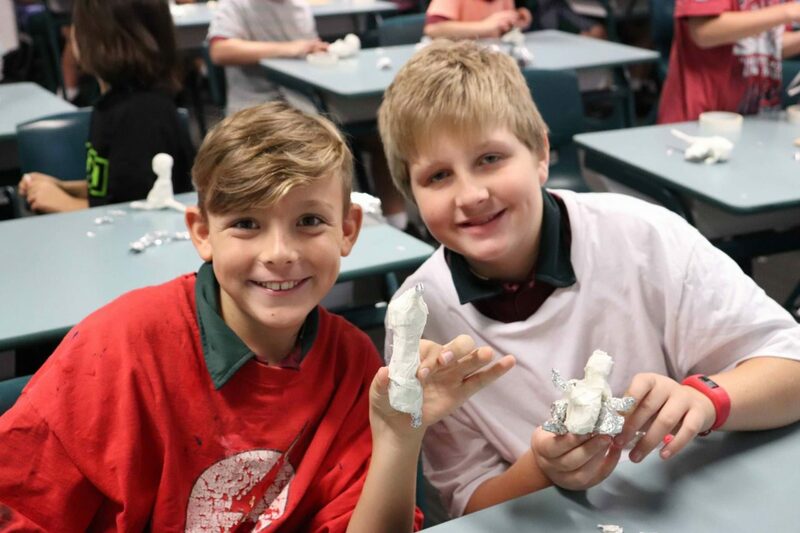 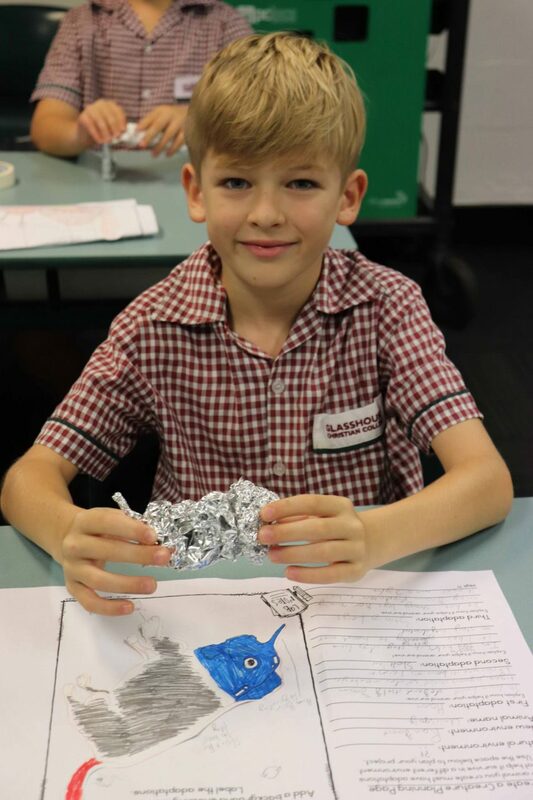 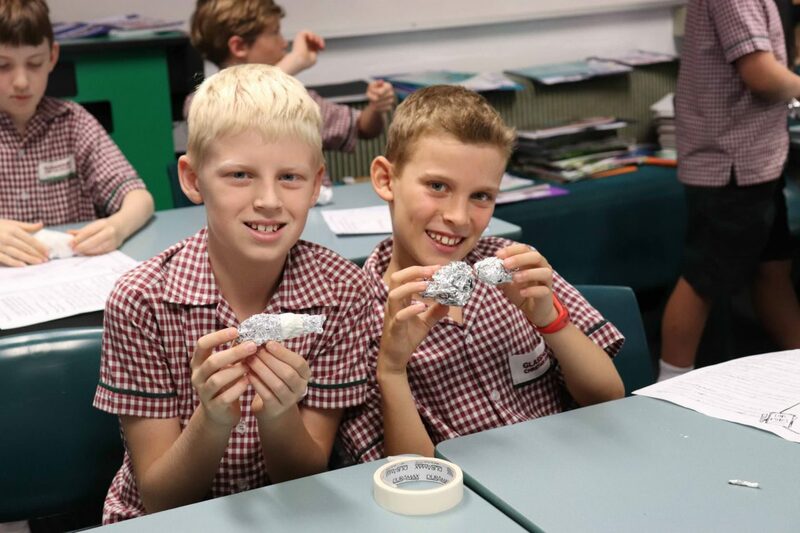 We had such a fantastic day, making our sculpture first from aluminium foil and masking tape and then we added detail with air-drying clay. 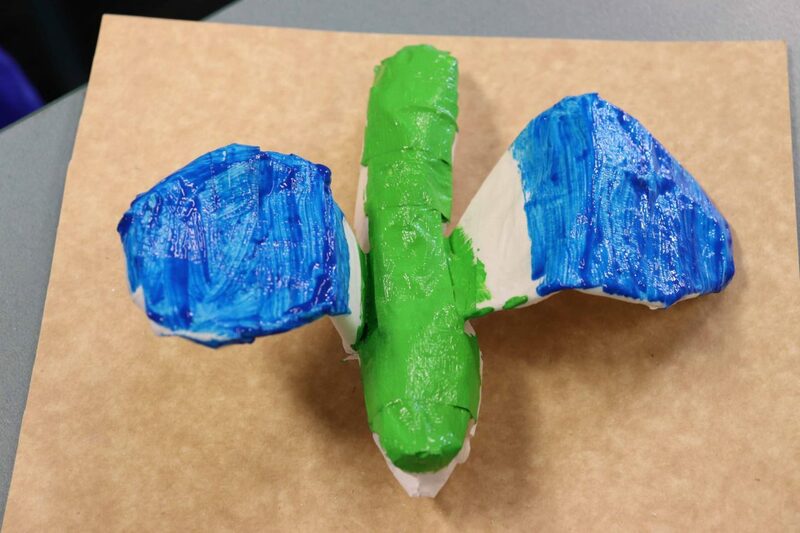 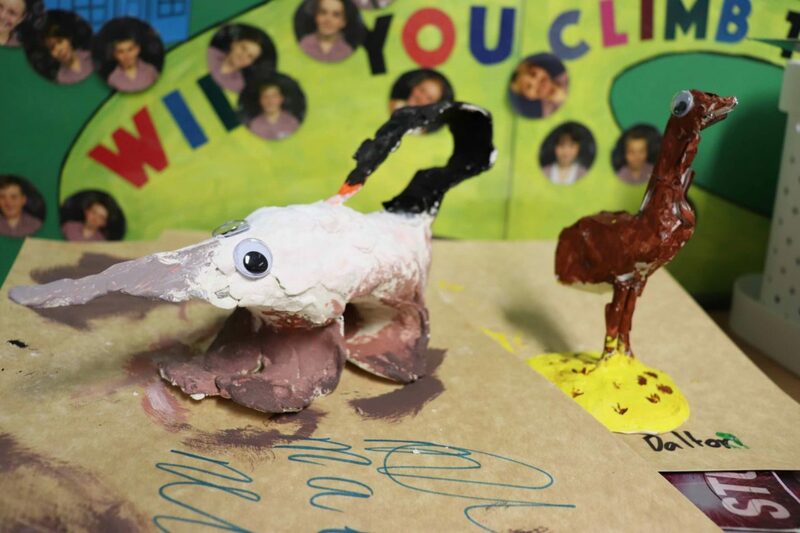 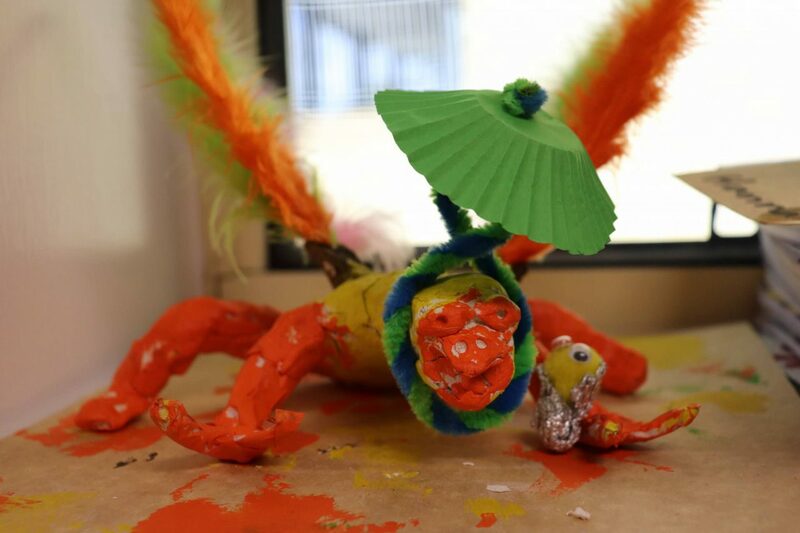 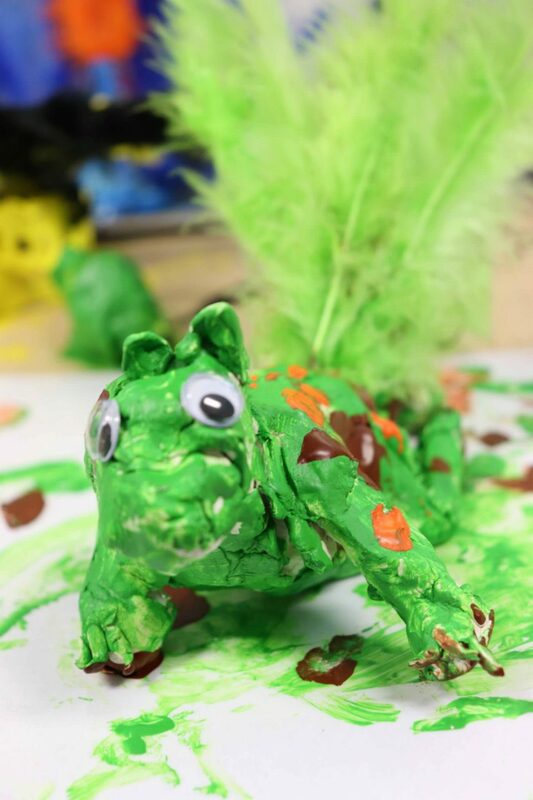 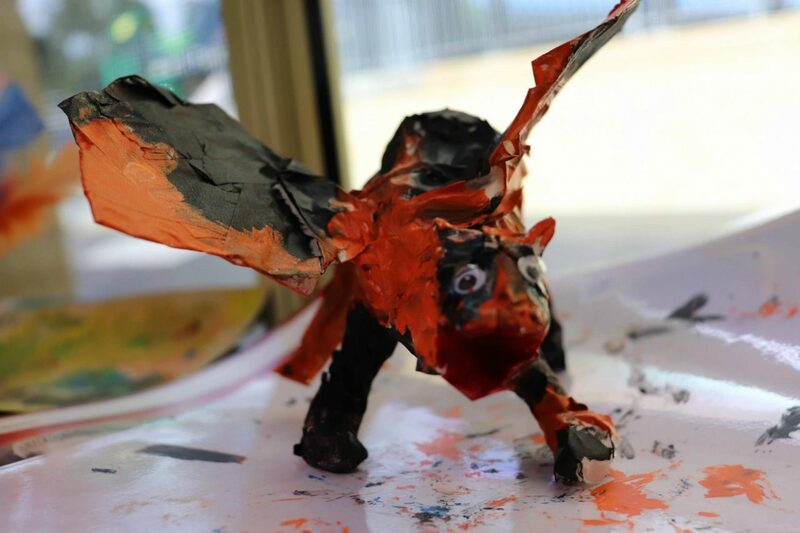 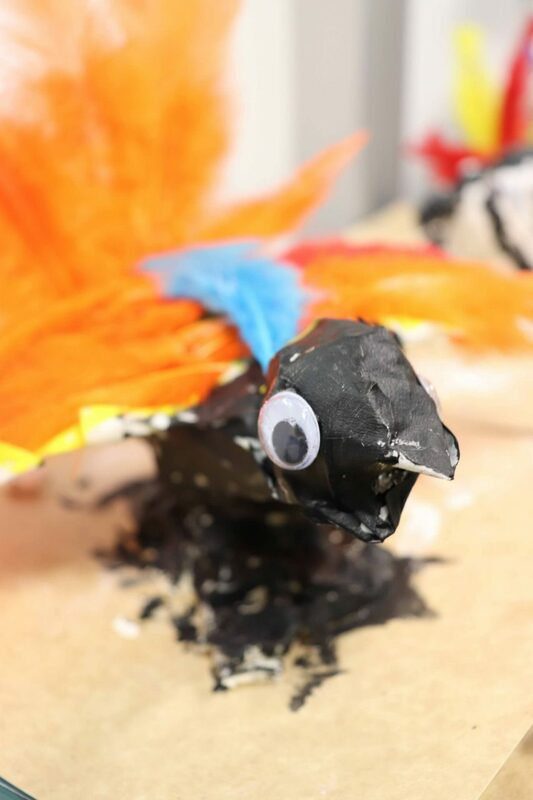 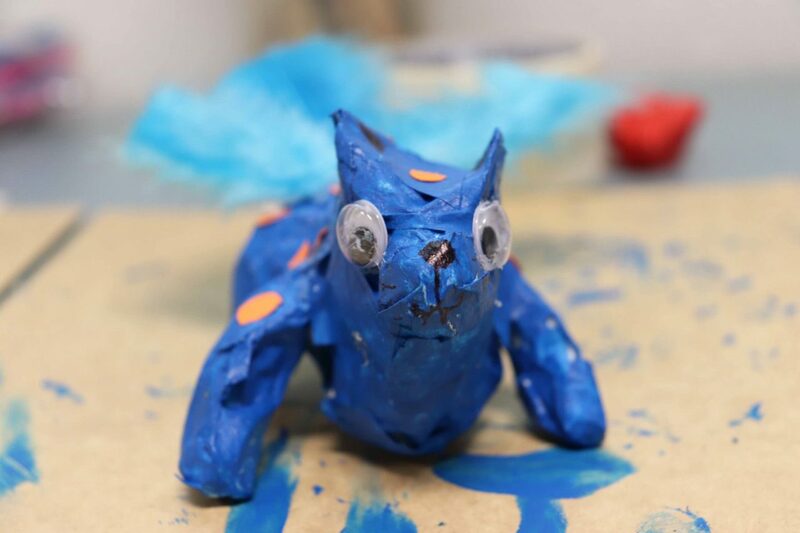 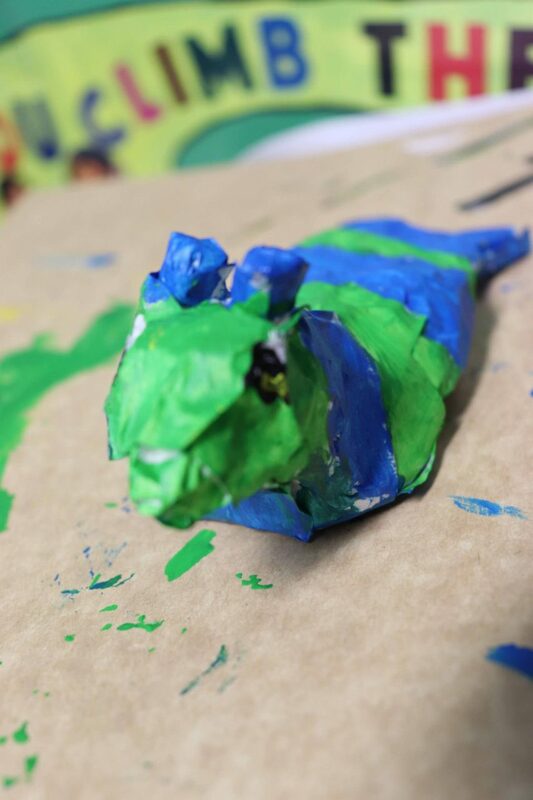 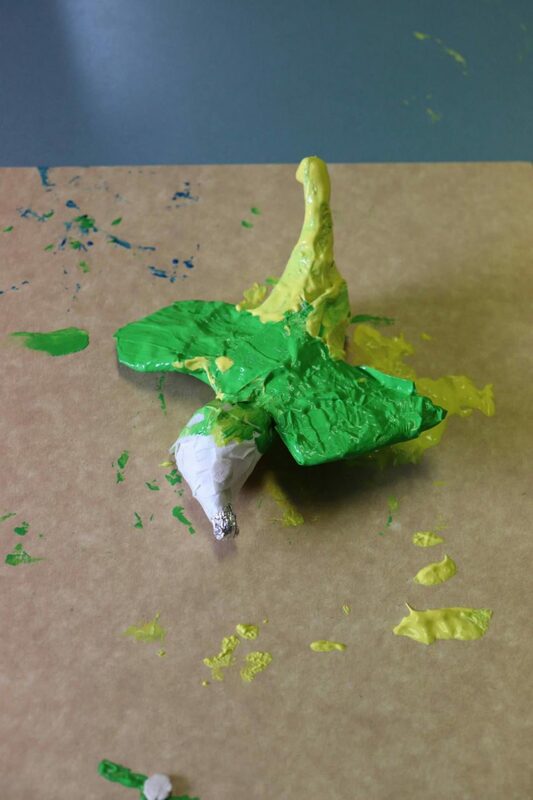 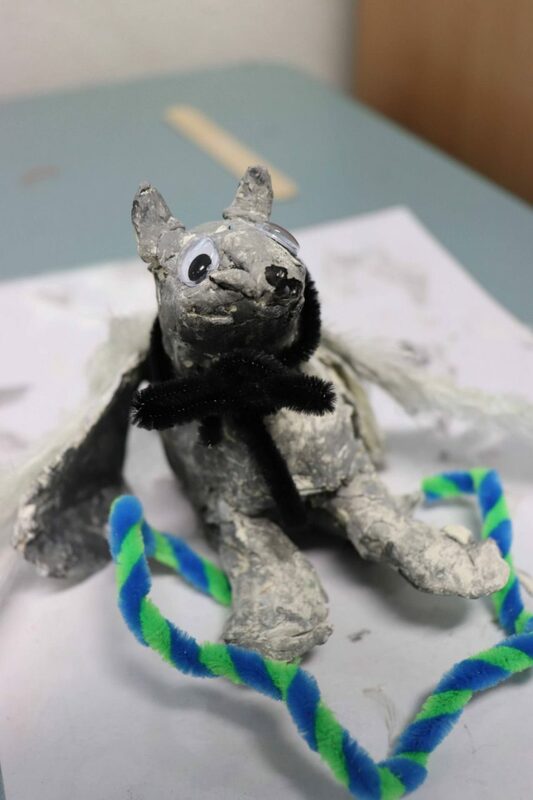 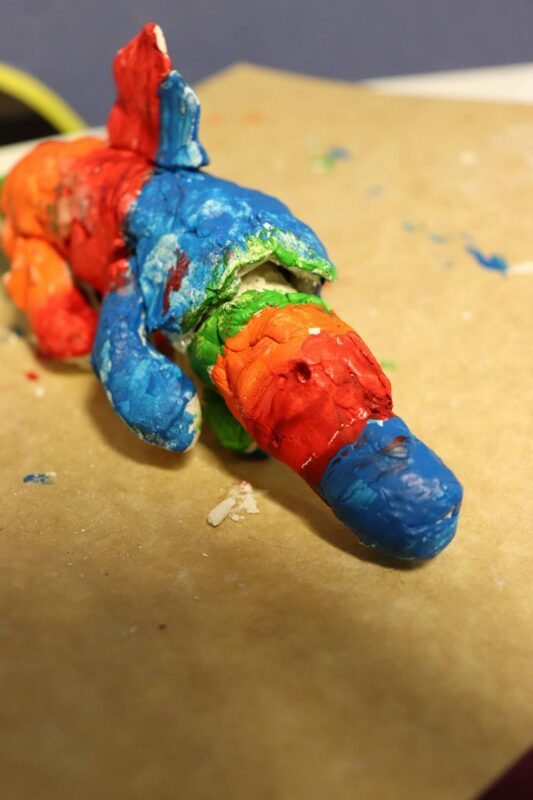 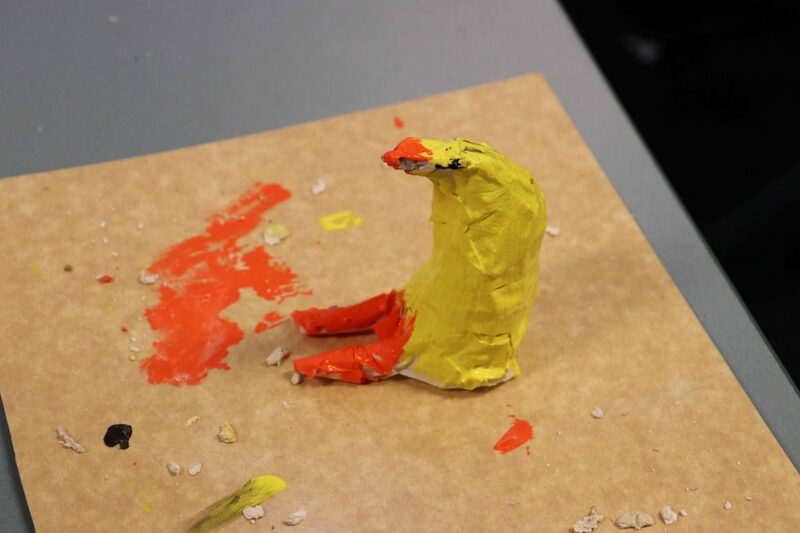 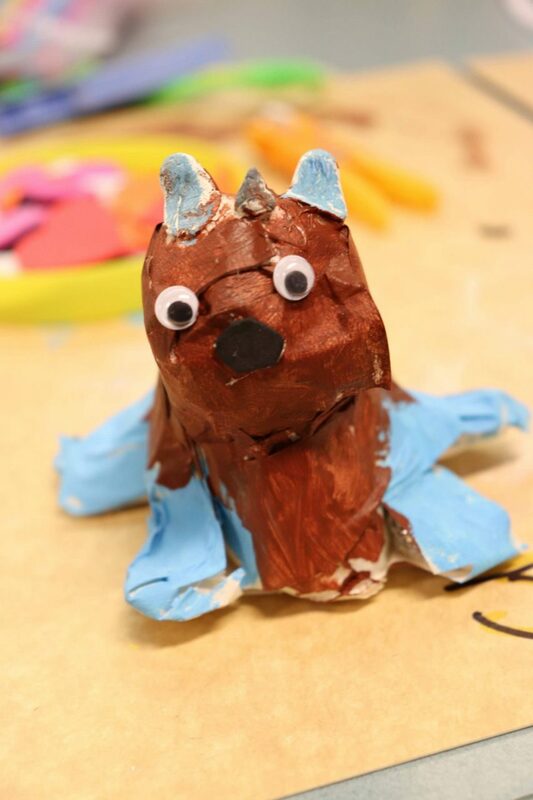 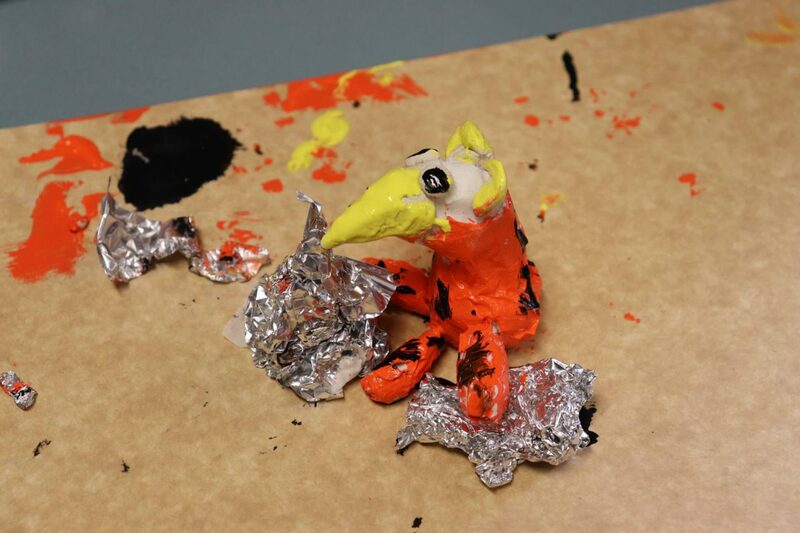 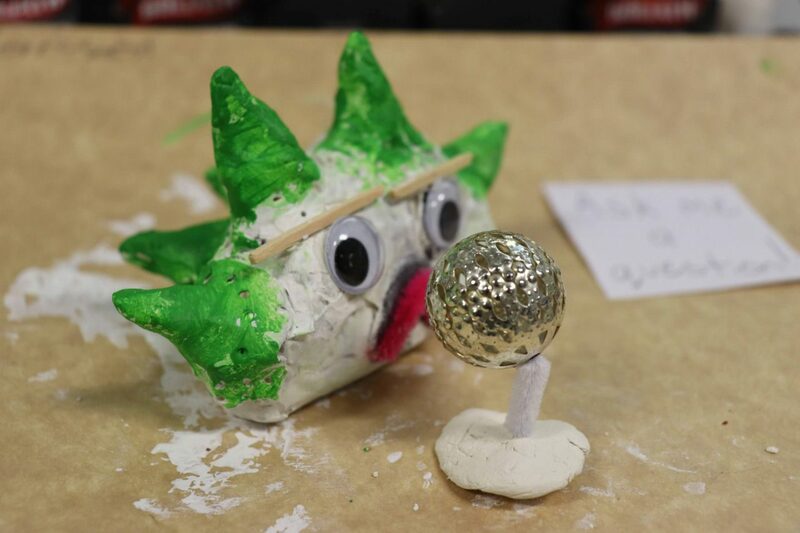 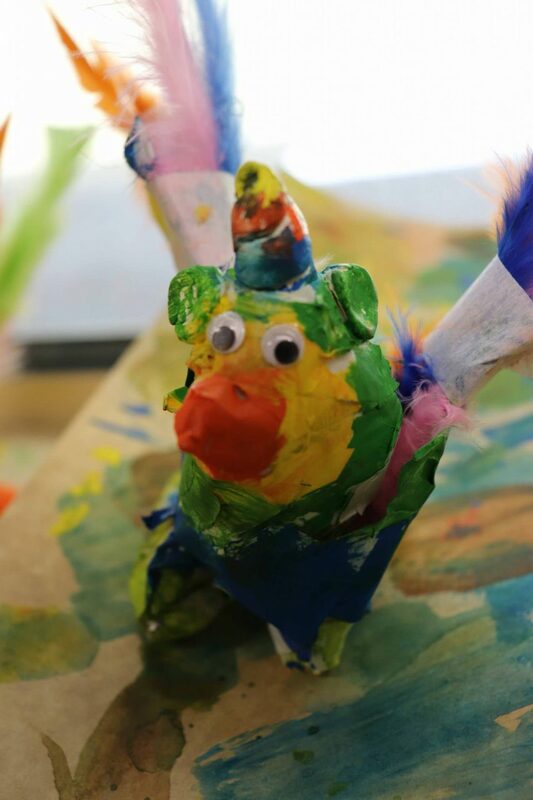 After we had finished sculpting our creatures we were able to complete them with bright coloured paint, feathers, eyes and other assorted crafty materials. 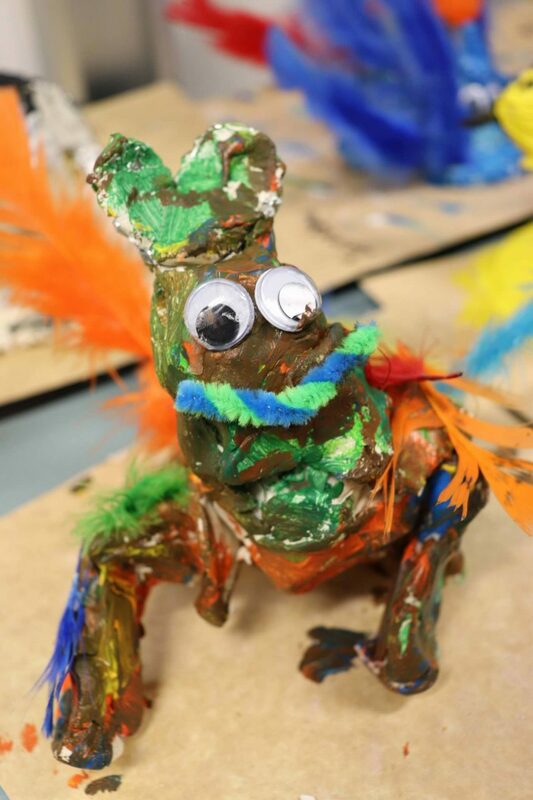 We had such a fun day learning a new skill and we are all quite proud of our amazing little creations. 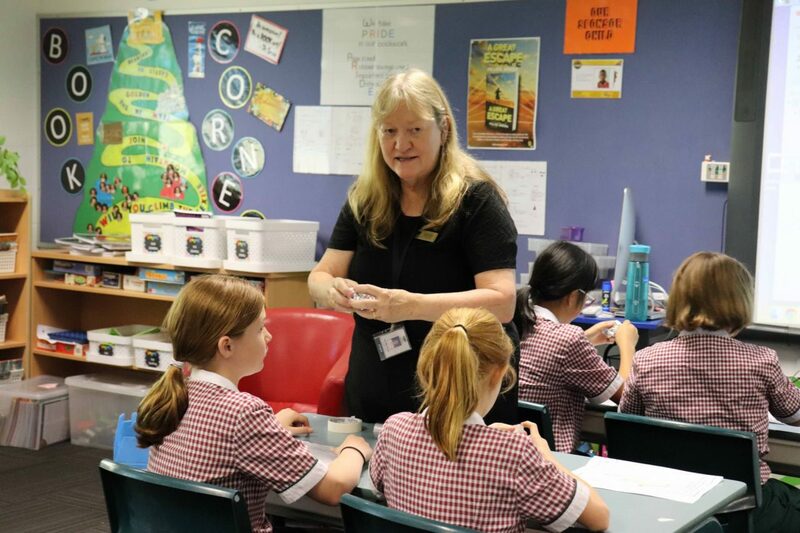 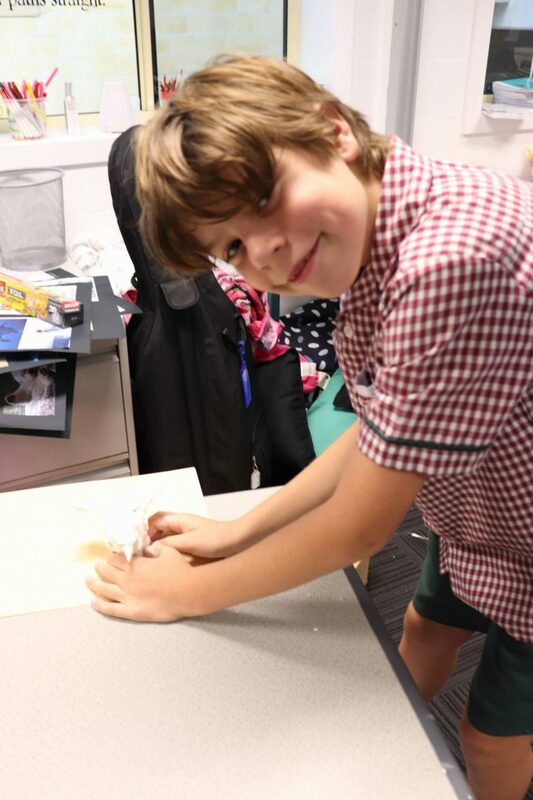 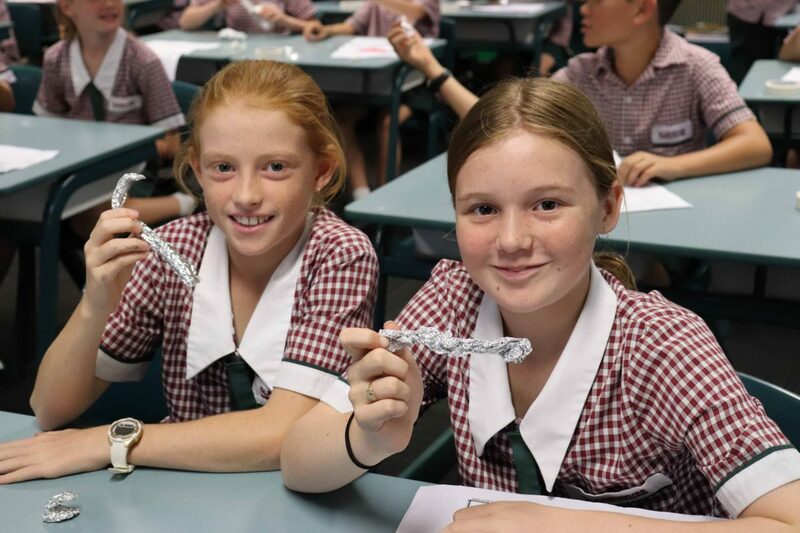 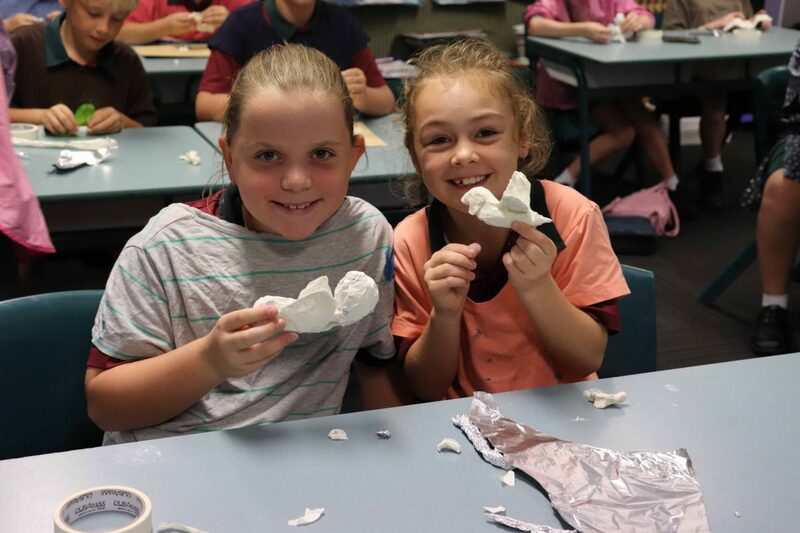 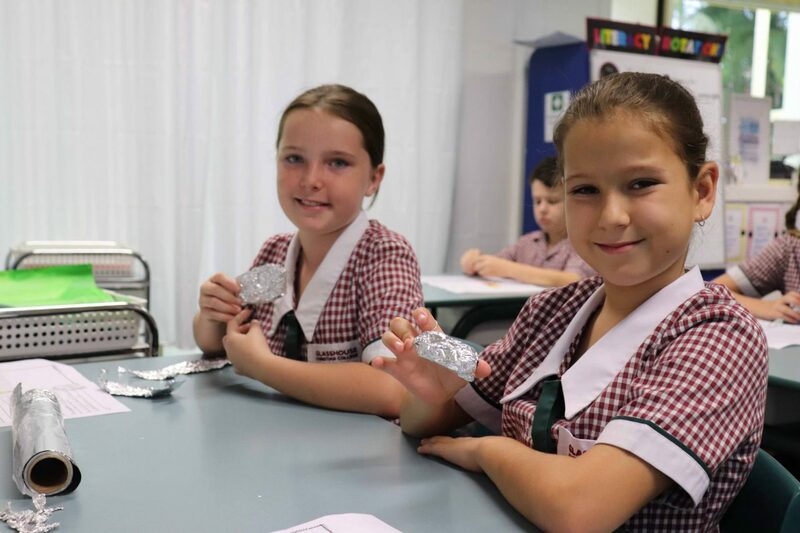 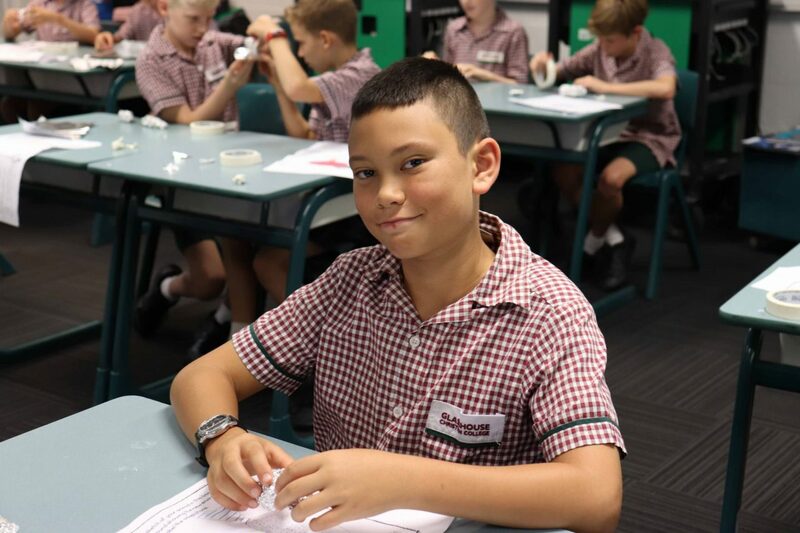 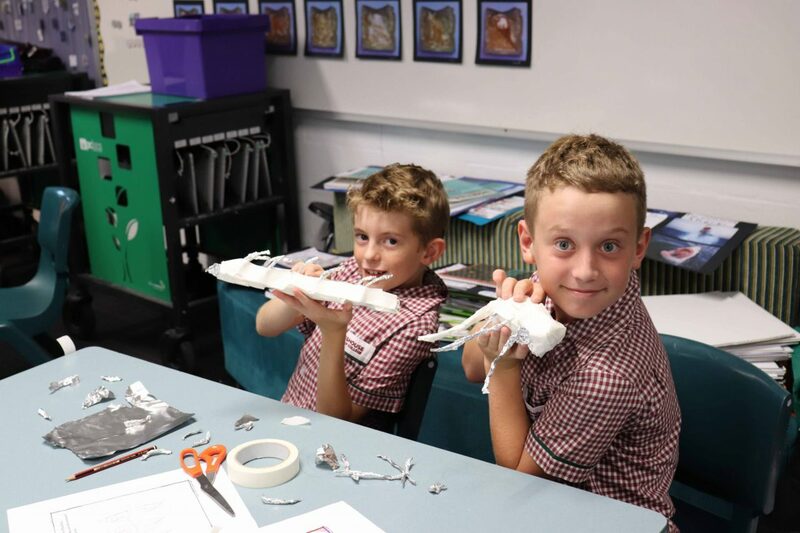 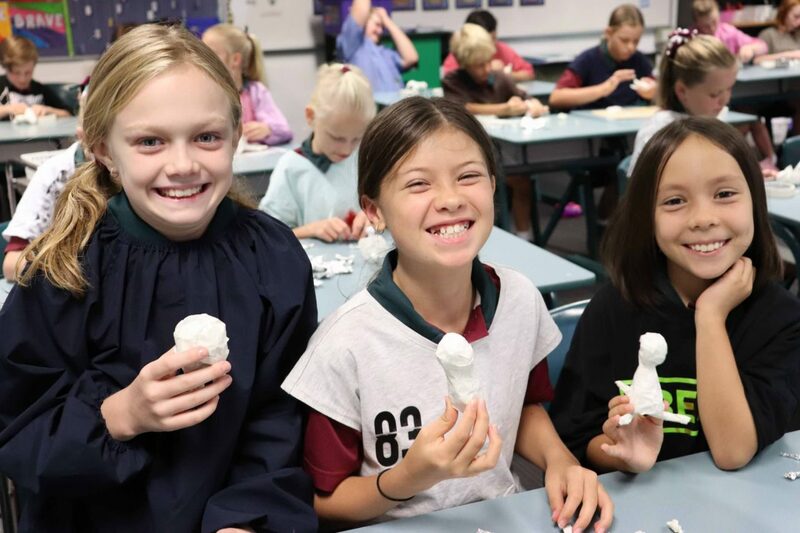 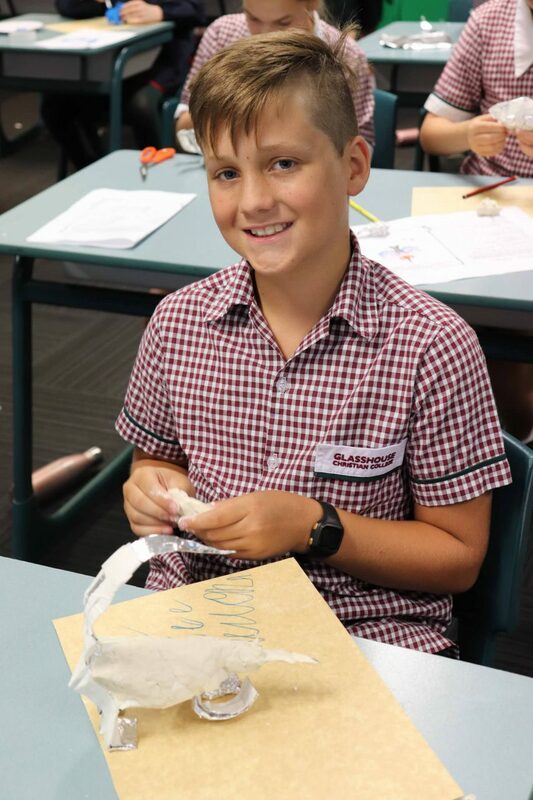 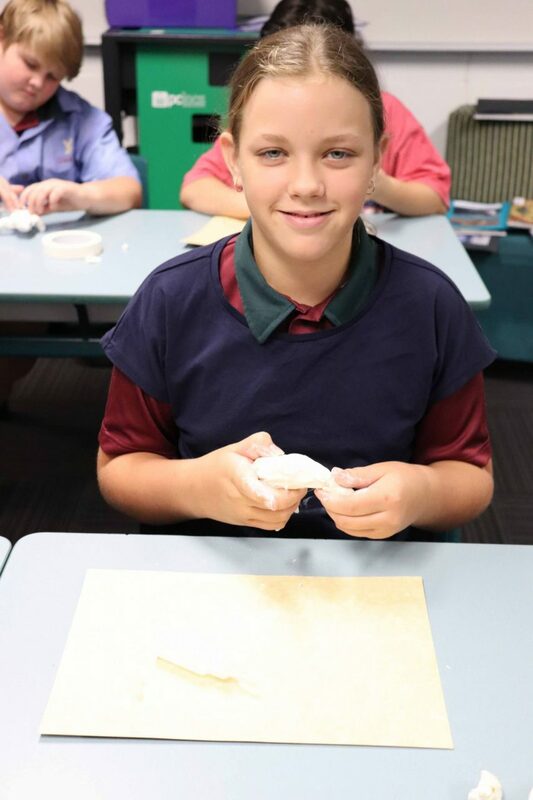 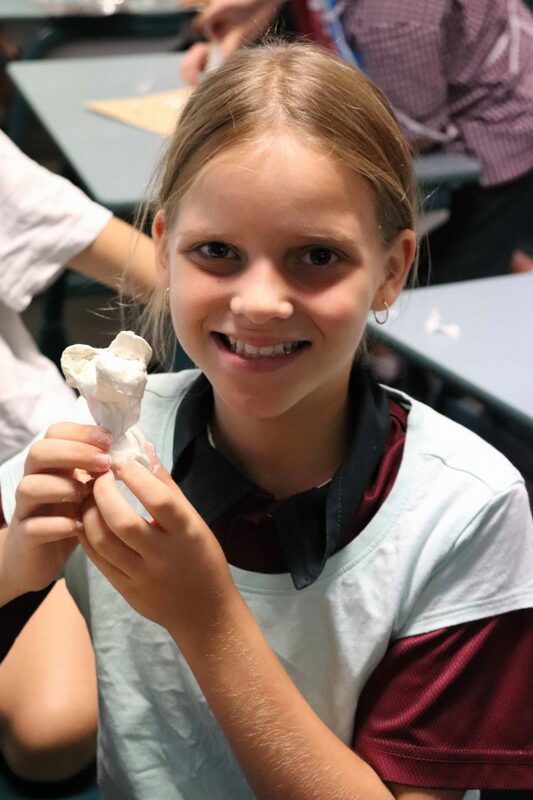 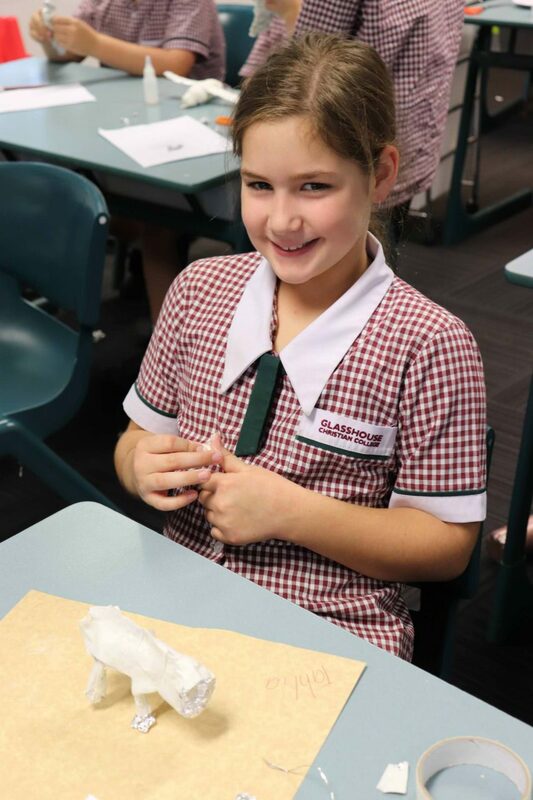 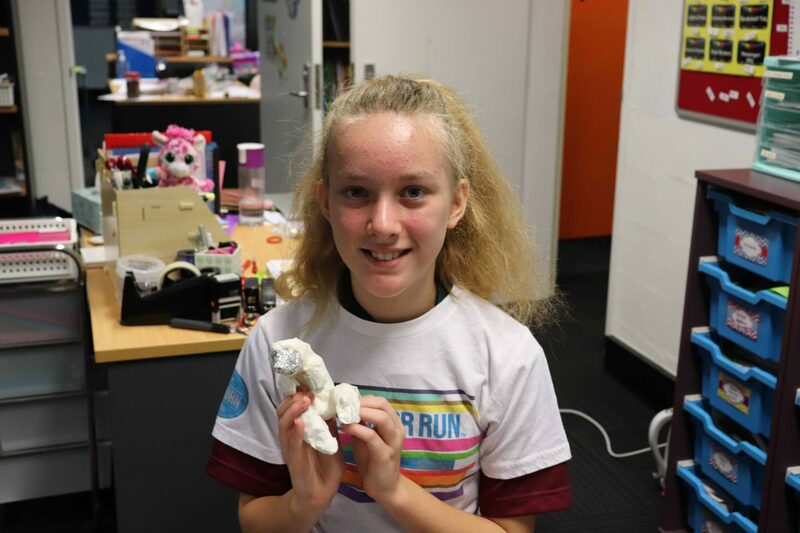 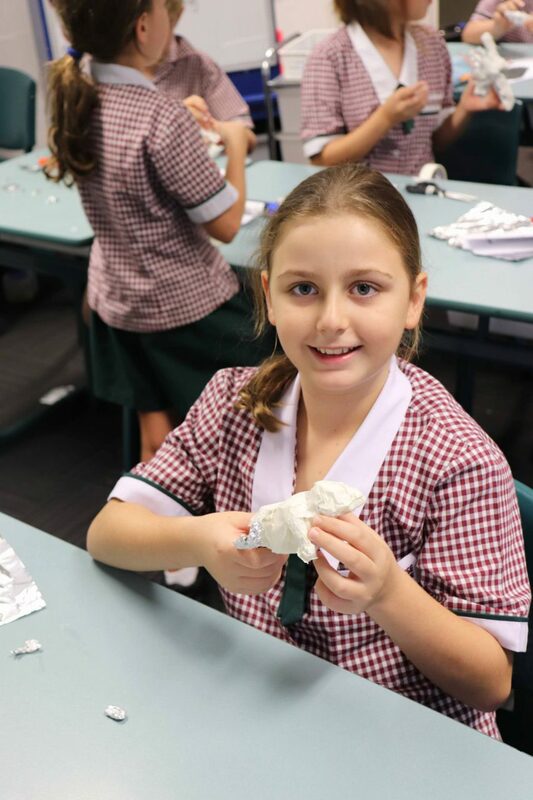 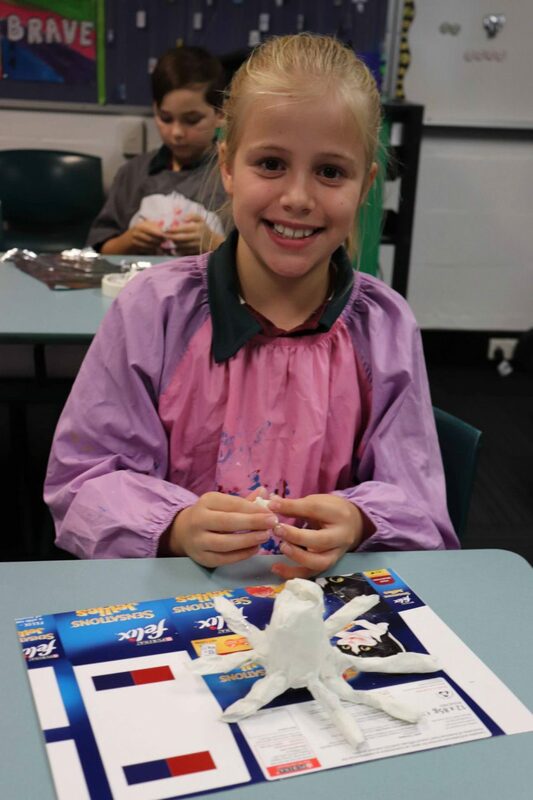 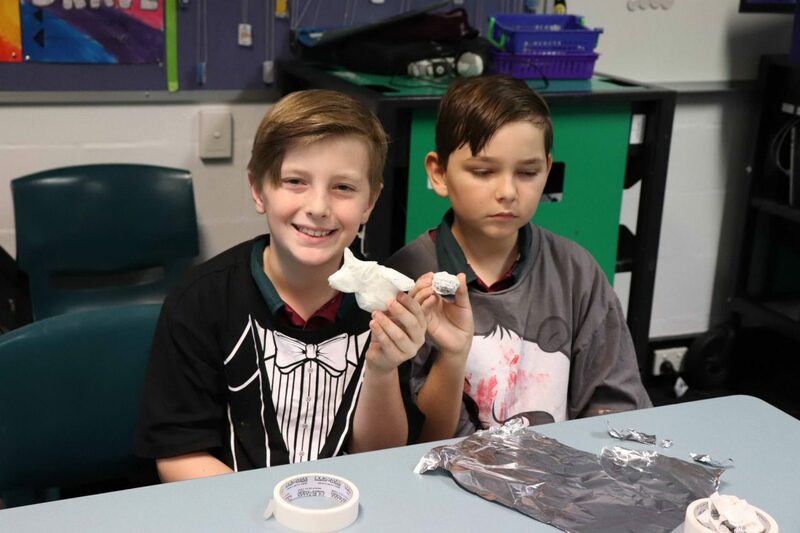 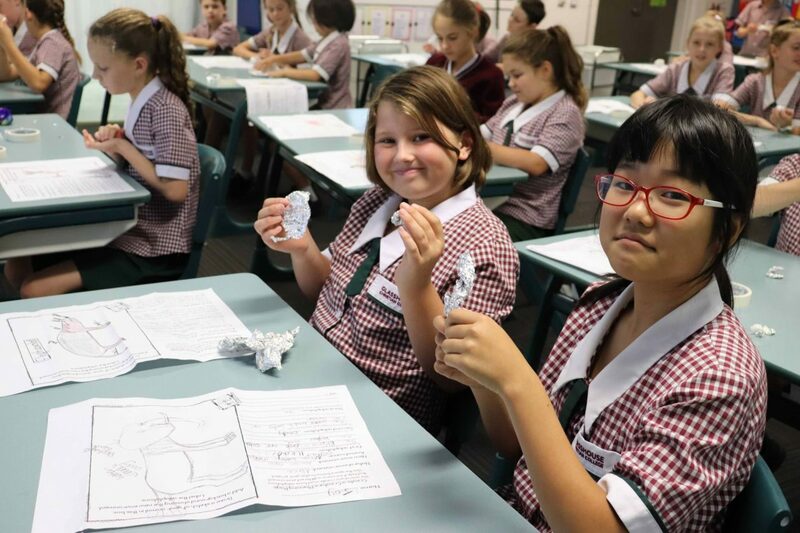 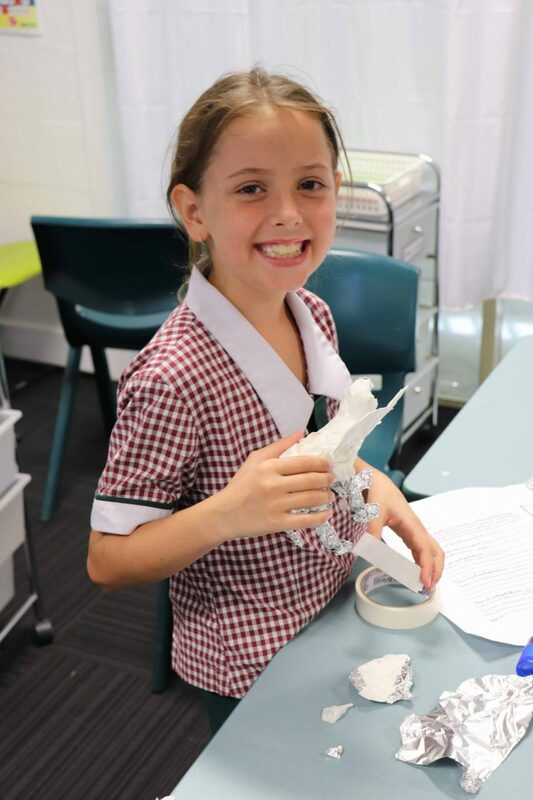 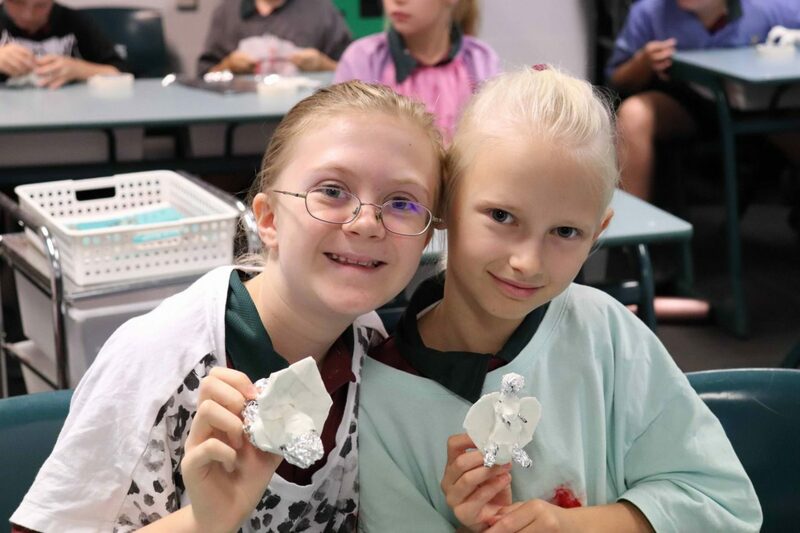 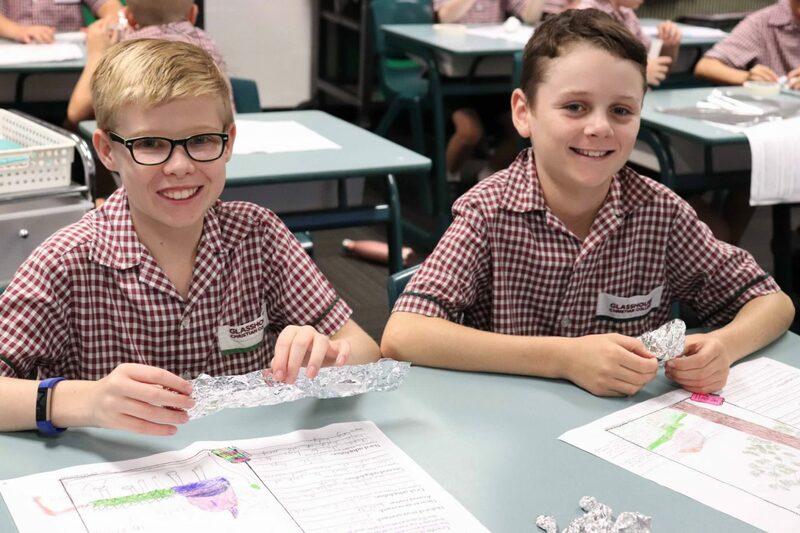 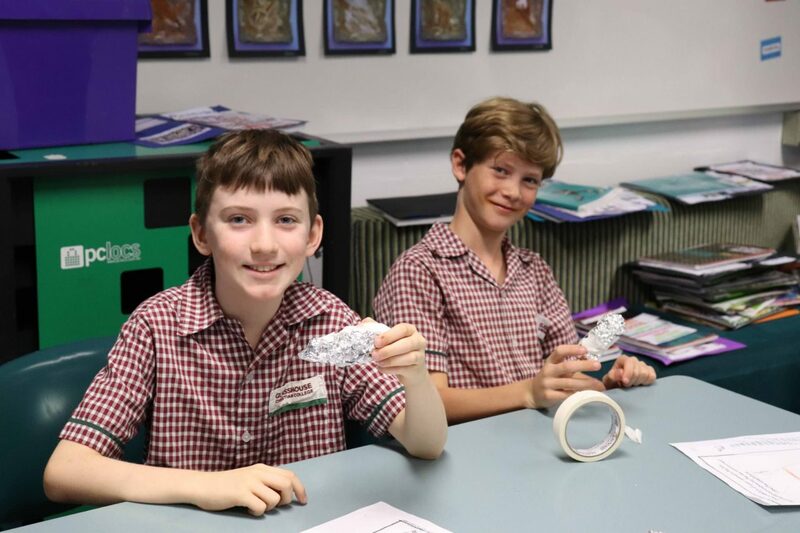 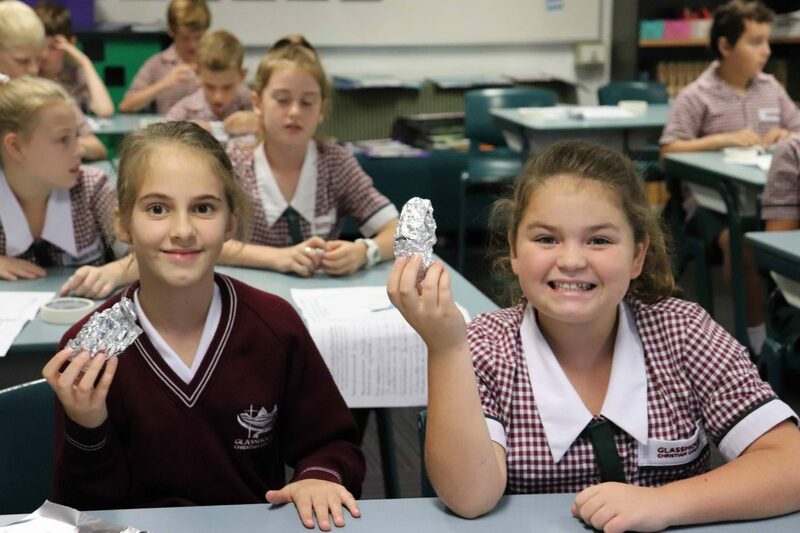 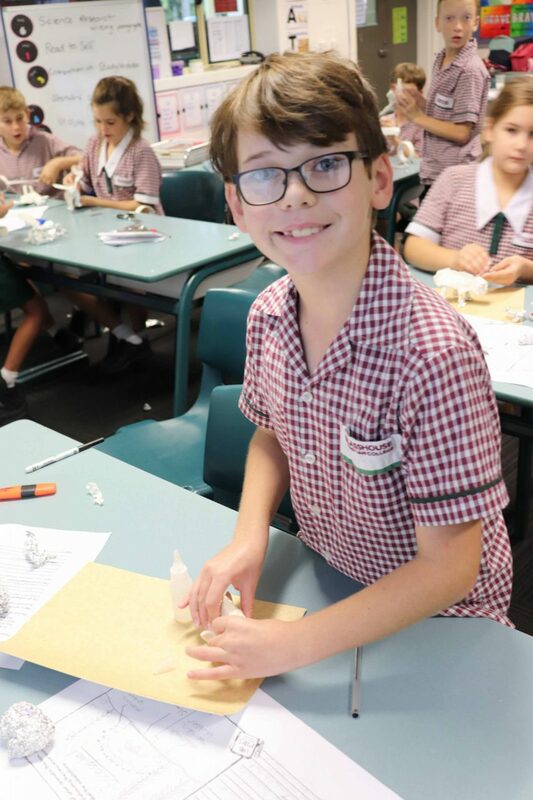 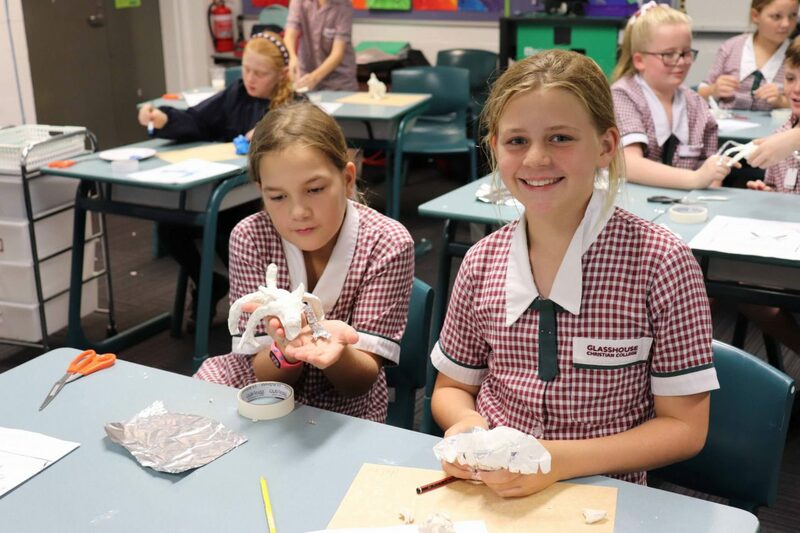 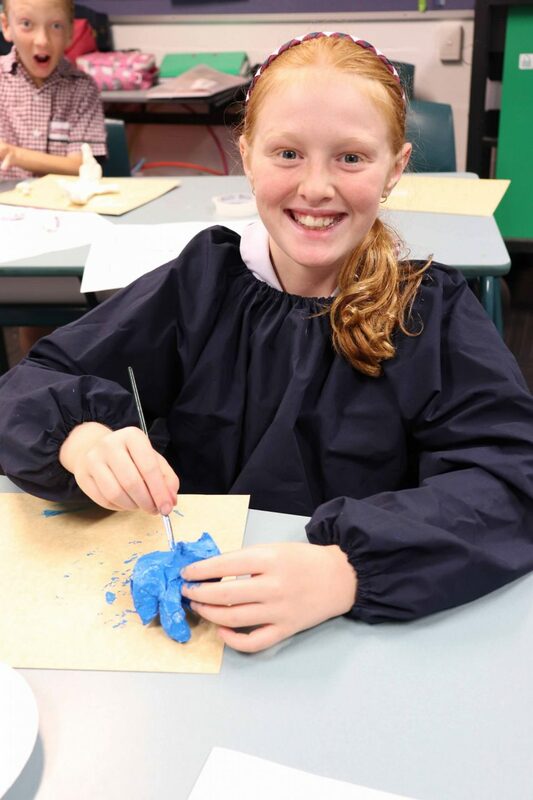 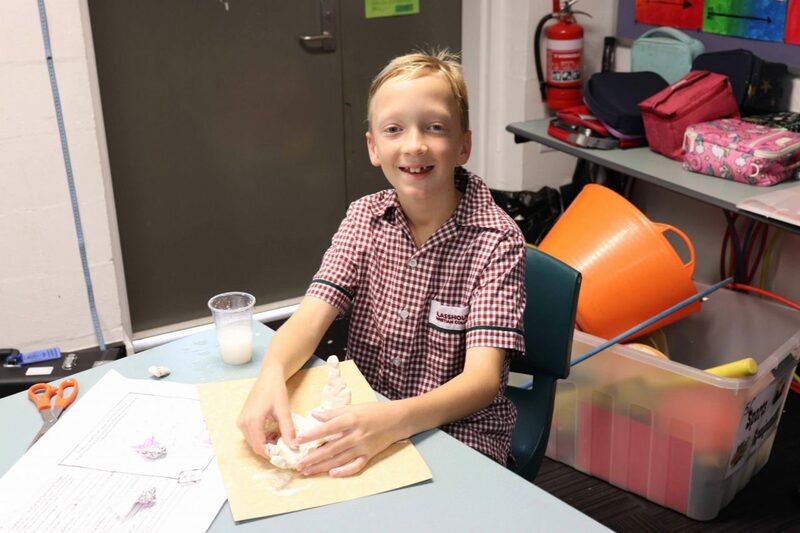 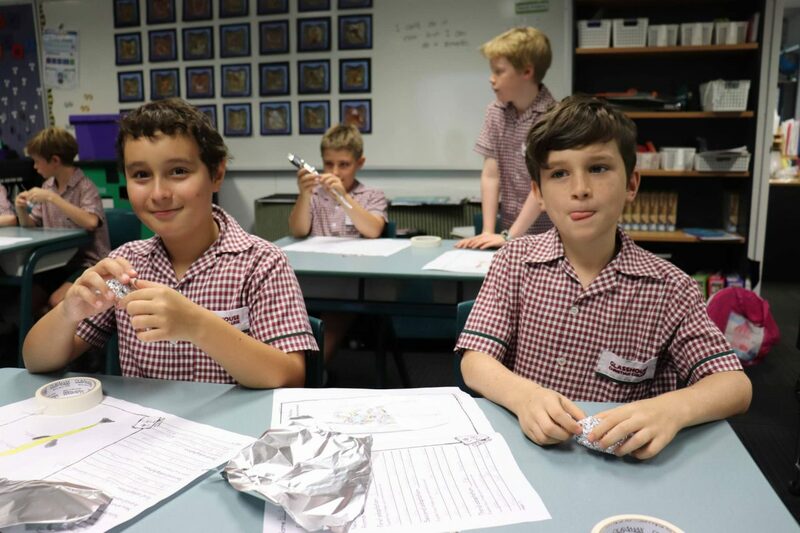 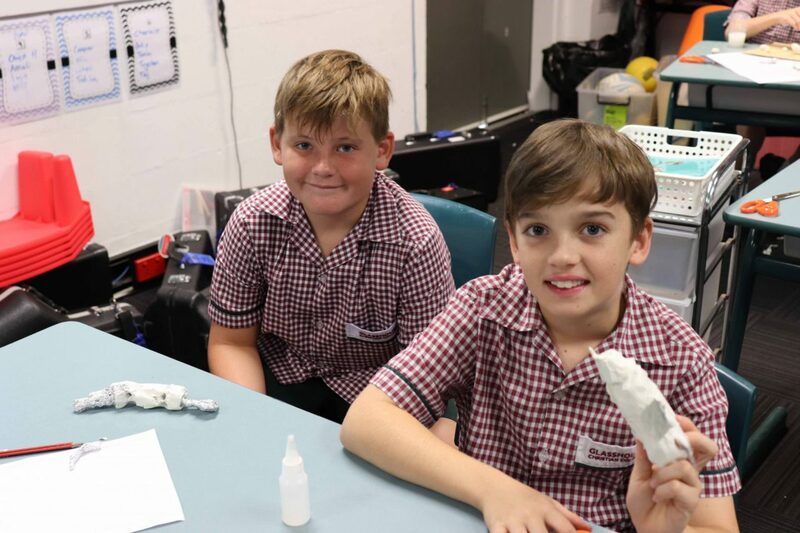 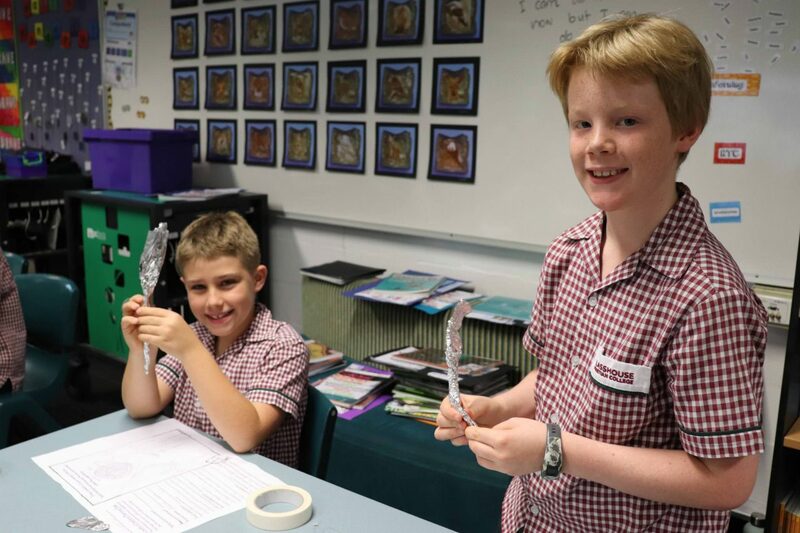 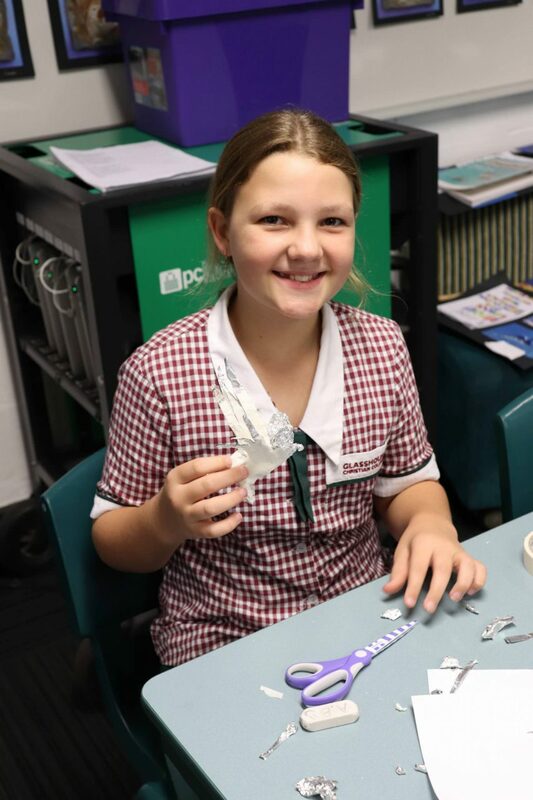 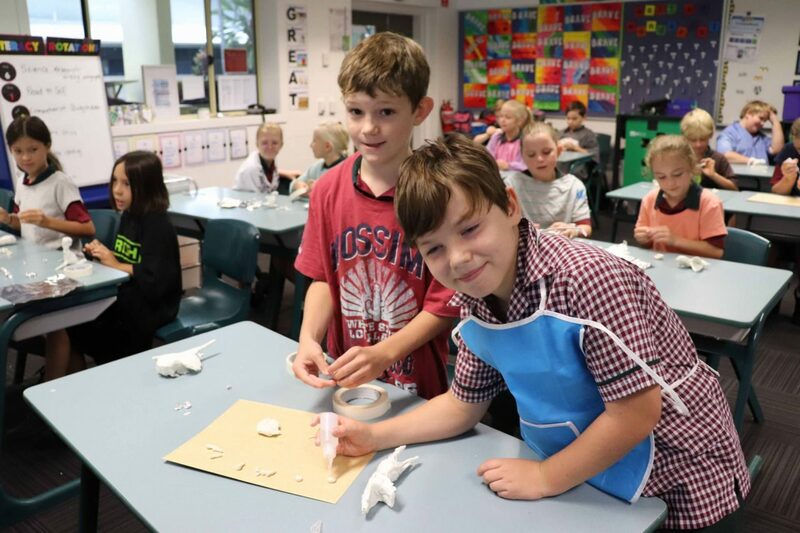 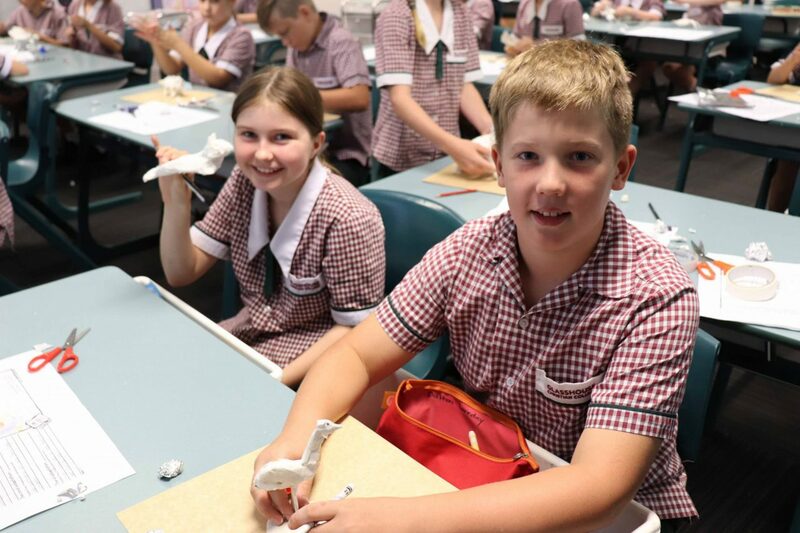 This entry was posted in Library News, Primary School News on April 3, 2019 by sandy.